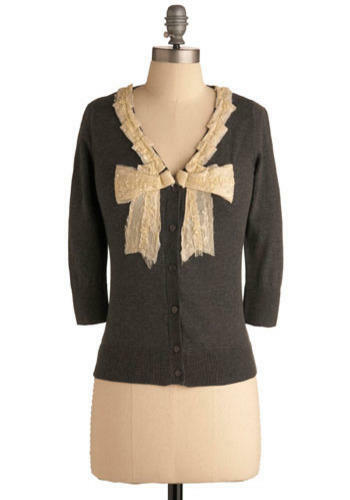 made her own "Hats off to Cardigan" cardigan with a little lace and craftiness. More pics and how to on her blog. 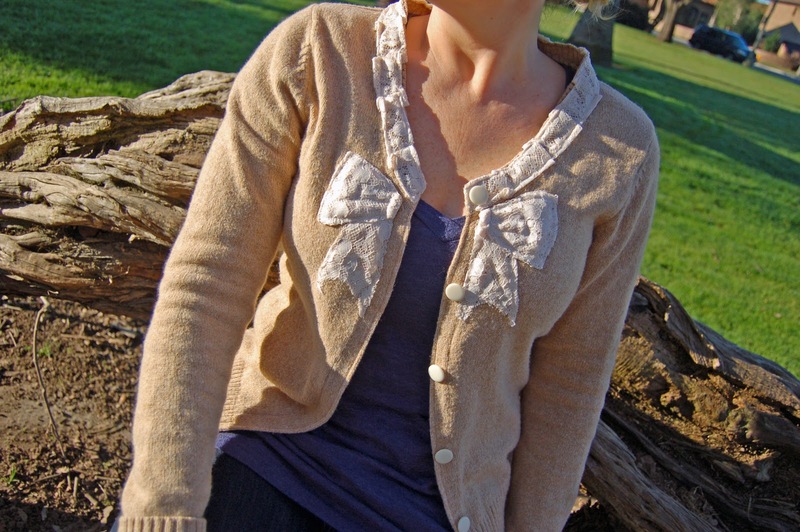 Thanks for showcasing my cardigan! What a nice surprise.